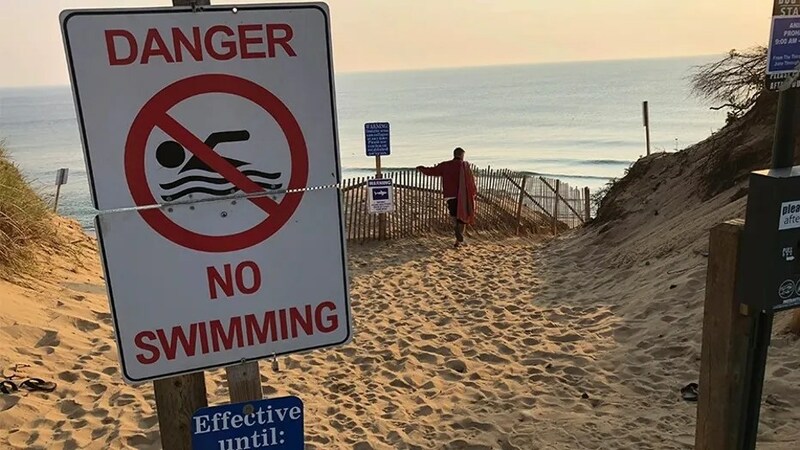 Days after a 61-year-old man suffered a shark bite in Massachusetts, the beach on Cape Cod where the attack occurred was “closed” off to swimmers for the foreseeable future “due to continued shark activity,” the town announced Friday. The town website for Truro, Mass., posted the statement around 8:45 p.m. letting visitors know ahead of the weekend. William Lytton, 61, of Scarsdale, N.Y., was airlifted to a Boston hospital after suffering a shark bite Wednesday that resulted in deep puncture wounds to his torso and legs. A great white shark was reportedly suspected in the attack. The beach was closed following the attack and was expected to remain closed until the weekend, officials previously said. Lytton was in fair condition Saturday, a spokeswoman for Tufts Medical Center, where he is receiving medical care, told the Associated Press. 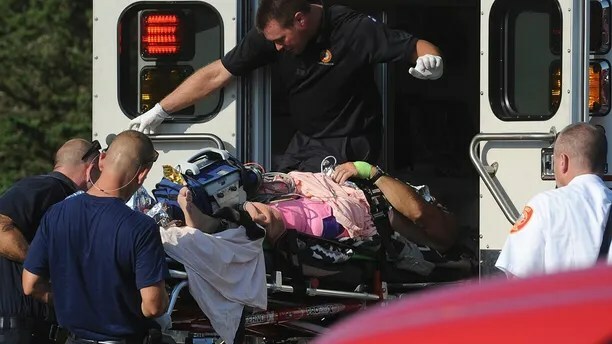 Wednesday’s shark attack was Massachusetts’ first since 2012. The state’s last fatal shark attack was in 1936. Kathleen Joyce, Stephen Sorace and the Associated Press contributed to this report.